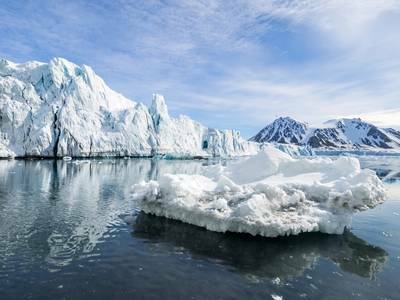 China has begun building its first polar expedition cruise ship, state news agency Xinhua reported Saturday, as the country looks to shipping lanes opened up by global warming to extend President Xi Jinping's Belt and Road initiative to the Arctic. Construction of the 104.4-meter vessel, equipped with an advanced electric propulsion and control system for navigating sea ice, was expected to be completed by August 2019, Xinhua reported. China released its first official Arctic policy white paper in January, in which it revealed plans to encourage companies to build infrastructure and conduct commercial trial voyages with the goal of building a "Polar Silk Road". The Belt and Road initiative aims to boost China's global role by connecting China to countries in Europe, the Middle East and elsewhere through large infrastructure projects.